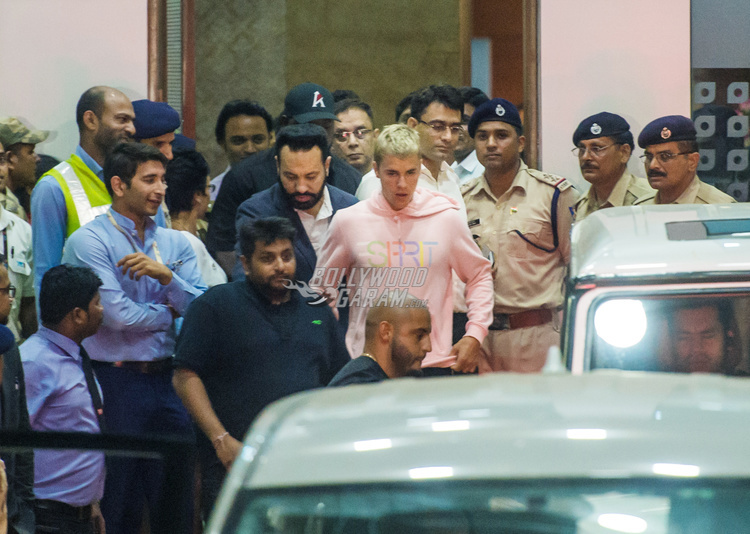 PHOTOS - Justin Bieber finally arrives in Mumbai, Beliebers go crazy for him! 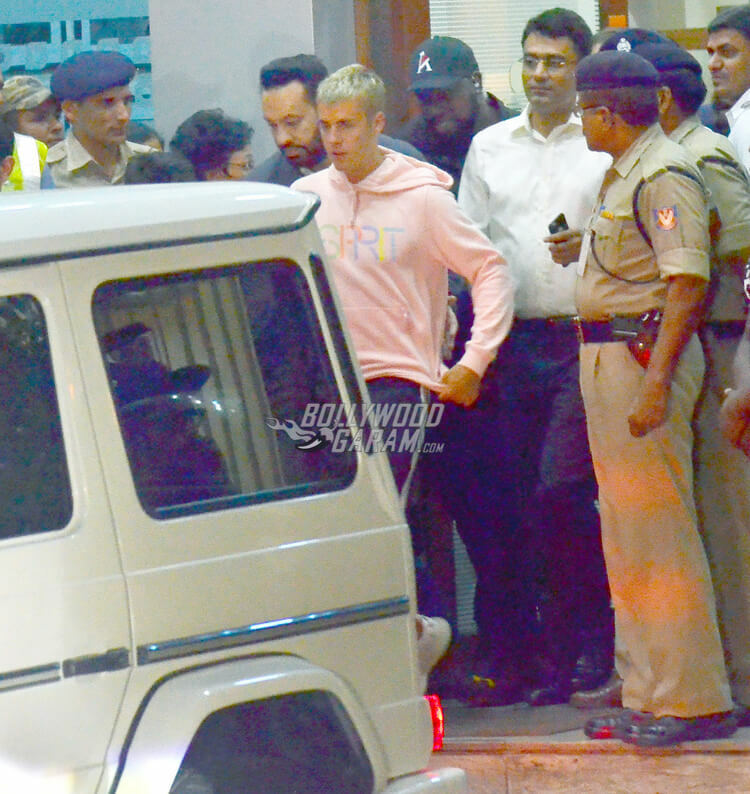 PHOTOS – Justin Bieber finally arrives in Mumbai, Beliebers go crazy for him! 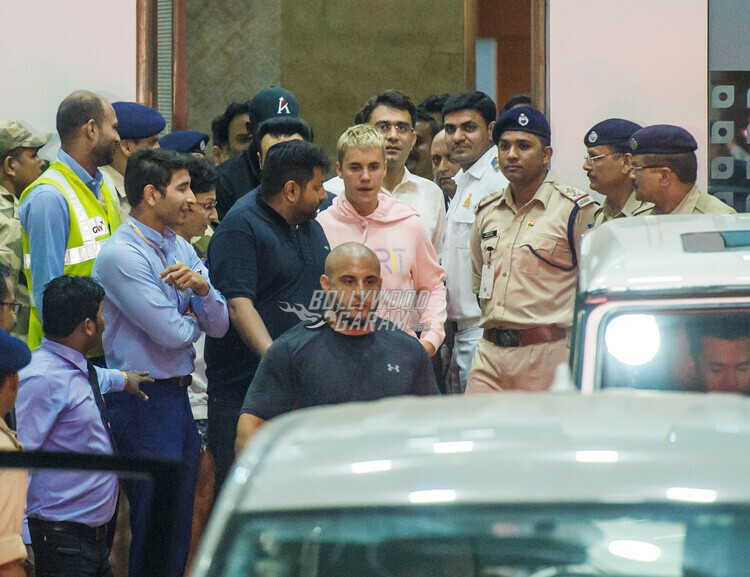 The Canadian pop singer, Justin Bieber landed in Mumbai on May 10, 2017 for his concert in India. 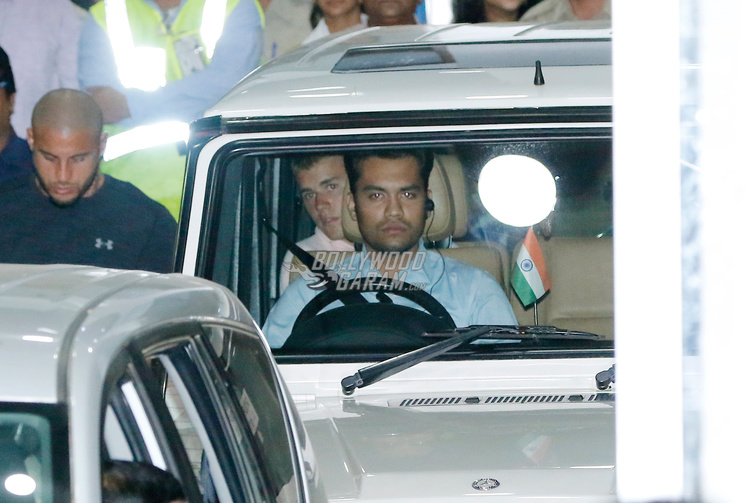 The international singer arrived at Kalina Airport at around 1:30 am on a chartered flight along with his crew. He was spotted wearing a pink hoodie and shorts. Bieber was welcomed by his fans, who hooted and shouted after taking a peek at him. Watch Bollywood Garam’s exclusive video of fans greeting Jusin Bieber at airport! Salman Khan’s personal bodyguard, Shera was seen beside Justin Bieber. It is said that he will be heading the security provisions made for Bieber. The 23-year old singer was spotted coming out of the VIP lounge of the terminal. 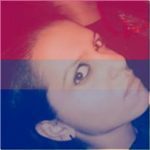 Shera escorted Justin through the airport and outside and the singer was taken to his hotel, St Regis in Lower Parel, in a Rolls Royce. His entire crew, along with his security team arrived in Mumbai a day prior than him. Bieber has a team of 120 members who are currently staying in St Regis and The Four Seasons in Lower Parel. According to reports, about 1,500 security personnel including 500 Mumbai policemen have been appointed for security for today’s concert. A source also claims that an entire team of private security guards have arrived from London and Dubai. Bieber is all set to perform at D.Y. Patil Stadium at Nerul in Navi Mumbai on May 10, 2017 at 4:00pm. The opening acts for Bieber’s concert include performances of artist DJ Sartek, DJ Zaeden and Norwegian DJ Alan Walker. The concert’s opening act will be performed by DJ Sartek. After the show, Justin Bieber will attend a private yacht party with live karaoke singing. He is expected to spend the next two days of his trip to India visiting New Delhi, Jaipur and Agra. Previous articleSachin Tendulkar, A R Rahman launch Sachin: A Billion Dreams anthem song!